Christ will judge according to the book of remembrance, we all will stand in front of God, and our judgment will be done. (2 Corinthians 5:10) Says “We must all stand before Christ to be judged. Everyone will receive what they should as they will be paid, according to whatever they had done either right or wrong when they lived in this earthly body”. Christ will be sitting on the seat of Judgement, and he will honor the people with crowns. However, there are five Crowns in the Bible which will be given to the people who will do the work of God. – Is the third crown and will be given to those who will endure pain and be faithful in God in short for the martyrs. (James 1:12) “Great blessings belong to those who are tempted and remain faithful! After they have proved their faith, God will give them the crown of eternal life. (Revelation 2:10) “Do not fear any of those things which you are about to suffer. Indeed, the devil is about to put some of you into prison, that he will do this to test you, and you will suffer for ten days. But be faithful until death, and I will give you the crown of life. The fifth crown is the crown of righteousness, and it will be given to those who have the Hope for the second coming of Christ. ( 2 Timothy 4:8) “Say’s now the prize is waiting for me the crown that right with God. The Lord, the righteous judge, will be giving it to me on that day. And not to me only, but also to everyone else who is eagerly looking forward to his coming. If you like this post of mine, then please don’t hesitate to share it. 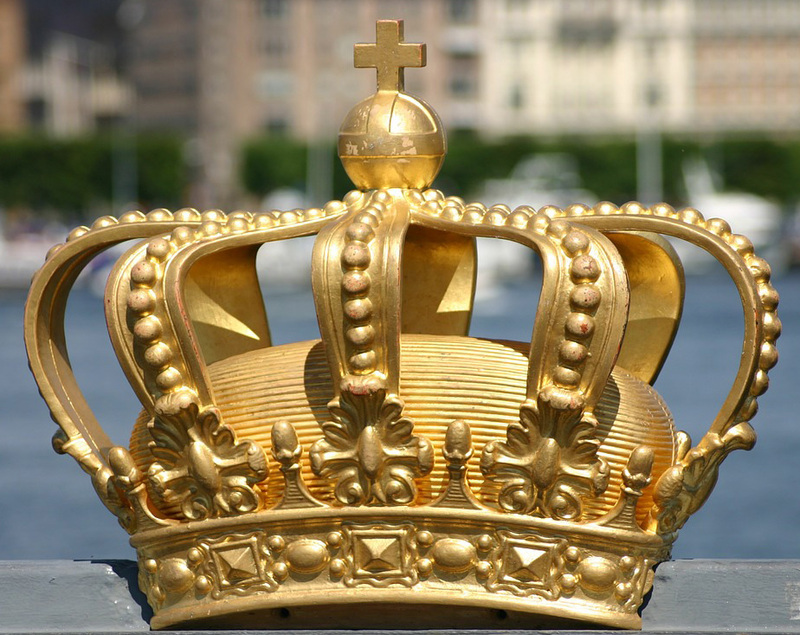 Thank you very much for your post about “THE CROWNS”. God bless you.